Has had his testing done. He is available for stud. Has been through obedience classes. He is out of our roxie and an outside sire. He is a great joy to have at home. He loves his children and playing with them all. He will be available for stud. Please contact if you would be interested in using him. He has completed all of his health testing. 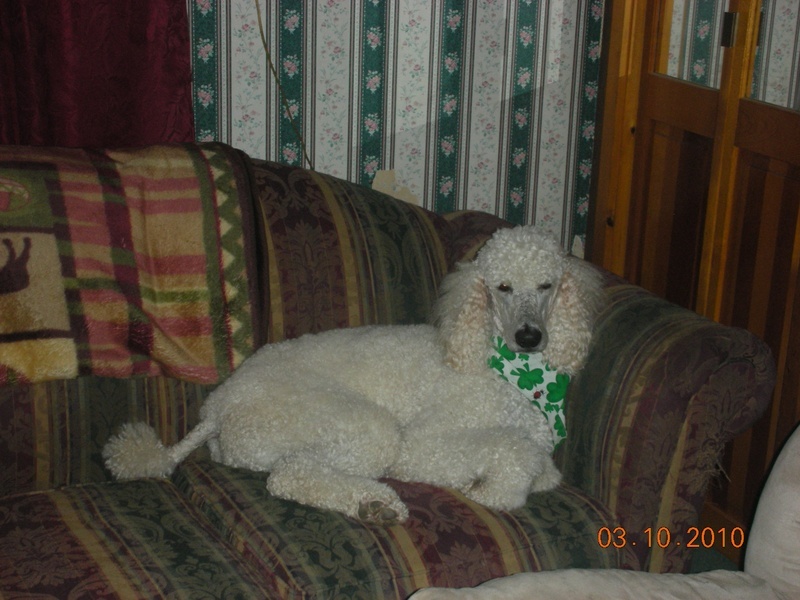 AKC Standard Poodle Jack is a small standard he is around 32 pounds. He has completed all of his health testing. Available to approved females for stud. AKC Golden Retriever He has all of his health testing. Available for stud. Ziggy AKC Miniture Poodle Champion sired. AKC Miniture Poodle. He should mature about 14 inches and 11 pounds. Ziggy loves playing with his kids and walking around the campground. He has heart and eye testing completed. Available for stud. 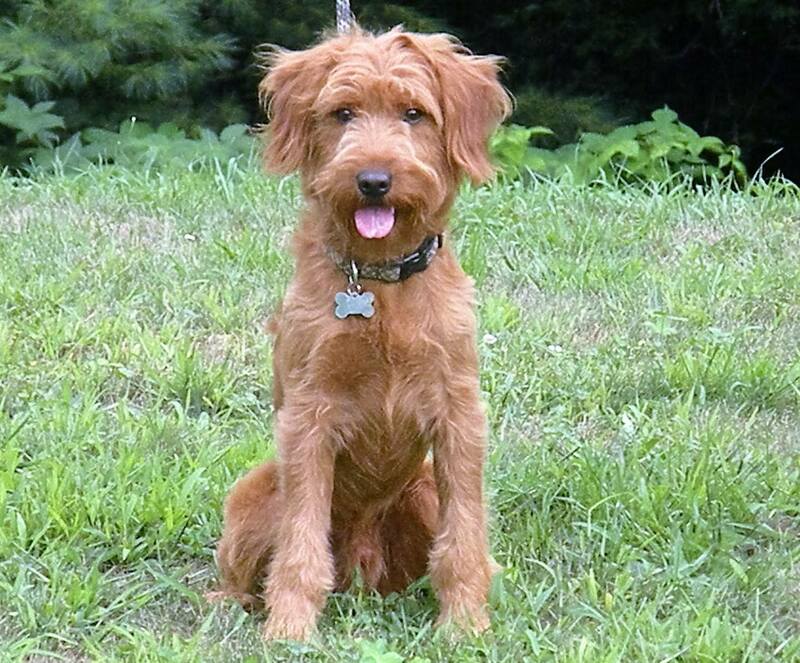 Tucker is a small F1 Goldendoodle. He is about 30 pounds. He is a brother to Ginger.